A1 Naas Contract Cleaning is a professional cleaning company that offers professional cleaning services to clients all around the greater Naas, Maynooth and Celbridge areas. We can boost 30 years of dedicated service. Our longevity is thanks to the quality and range of services we offer clients. Our business is founded on repeat custom which is a testament to our commitment to quality, cost effective services and a complete customer focused approach. 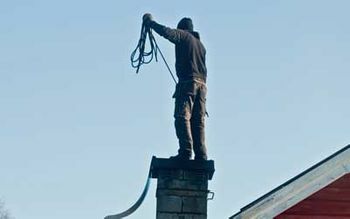 Do you want to avail of a professional chimney cleaning or power washing service? Then get in contact with A1 Naas Contract Cleaning today. A1 Naas Contract Cleaning offers a comprehensive chimney cleaning service. A build-up of soot can become a fire hazard if not regularly cleaned. We provide client’s within the Naas, Maynooth and Celbridge area with our quality chimney cleaning service. 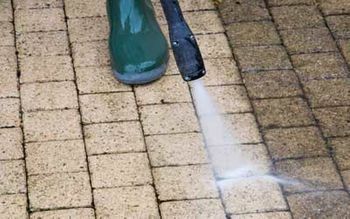 We provide clients with a convenient, cost-effective power washing service. Moss and weeds on a pavement or ugly red algae on a wall can spoil the exterior aesthetic of a property. A1 Naas Contract Cleaning’s power washing service quickly and effectively removes these imperfections. We provide our clients with an exterior painting service. 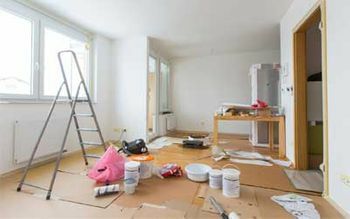 Our comprehensive painting service involves professionally treating walls before applying paint, ensuring clients a long lasting, elegant finish. Our painting service revitalises walls. 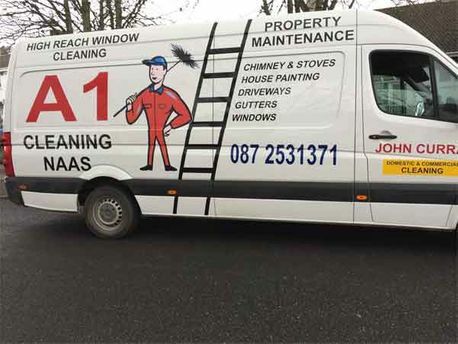 A1 Naas Contract Cleaning provides clients in the Nass, Maynooth and Celbridge locales with a professional window cleaning service. Our service makes use of the pole window cleaning system that can reach to up to three stories. We’re ideally placed to clean office block windows and larger commercial and residential properties. Our team of highly experienced and professional cleaners are available to clean properties. This service is ideal for landlords eager to get a property prepared and thoroughly cleaned before the arrival of new tenants. Our team cover all aspects of house cleaning, from windows to carpet cleaning. We offer customers a comprehensive upholstery service. This cost effective method revitalises older beloved, furniture. Our expert team of upholstery experts can bring old furniture back to life. 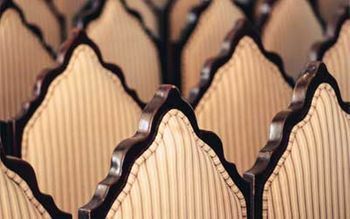 We provide clients with a range of fabric options for their furniture, from the modern to the traditional. Office’s need a professional cleaner to keep the area optimised for business. A1 Naas Contract Cleaning’s team of professional cleaners is available for one off cleaning services and regular contractually based cleaning arrangements. Our team covers all aspects of office cleaning. Gutters can easily become clogged due to plant life or the slow build-up of mildew and debris. 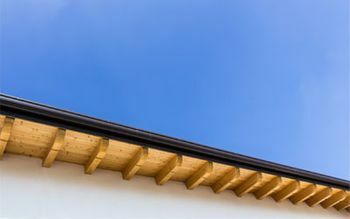 From inside your gutters to their exterior aesthetic, A1 Naas Contract Cleaning is available to completely clean your gutters ensuring they drain properly and are free of mould or ugly algae growth.